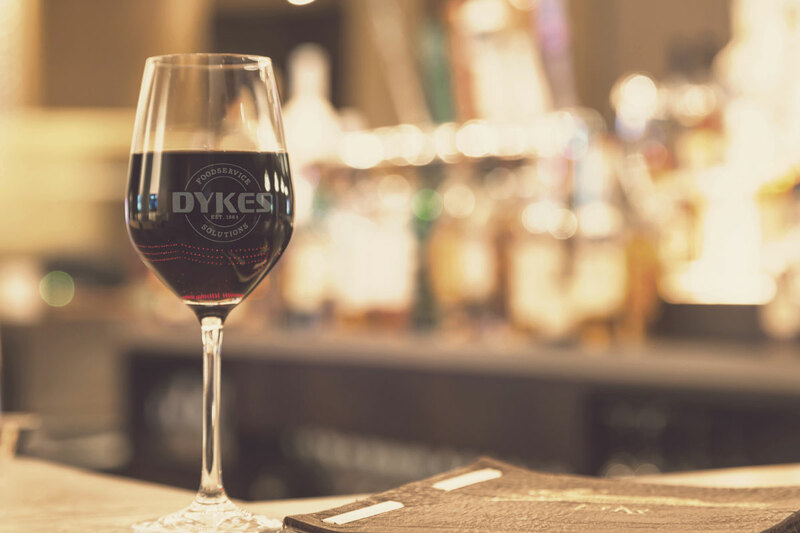 Since 1964, Dykes Foodservice Solutions has provided commercial foodservice design, products and consulting services to companies of all shapes and sizes. At first glance, it’s easy to assume that DFS only services restaurants, but we provide those same services to a hospital cafeteria, corporate office and school lunchroom, or even hotel in-room dining. There is a good chance we have worked on a foodservice project in your region. 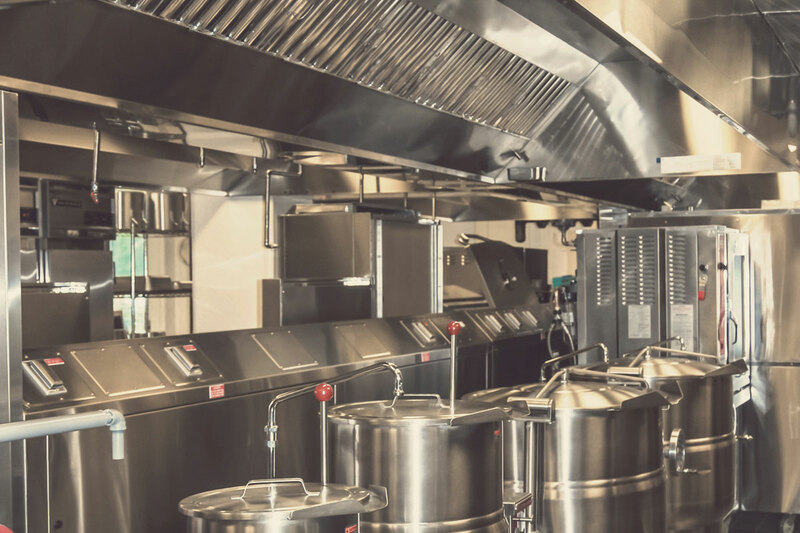 Through the years we have designed, constructed and supplied thousands of commercial foodservice operations all over the United States. We look forward to the opportunity to help you in your market soon.